District presidents of the party have been asked to reach out to the poor on this day and pray for the long life of 'Netaji' (Mulayam). Mulayam Singh Yadav's birthday on November 22 will be celebrated as "Dharm Nirpekshta Diwas". Shivpal Yadav's Pragatisheel Samajwadi Party Lohia has decided to celebrate Samajwadi Party founder Mulayam Singh Yadav's birthday on November 22 as "Dharm Nirpekshta Diwas". The objective of the day would be to strengthen social amity and ideology of secularism, PSPL general secretary Aditya Yadav, who is Shivpal's son, said. 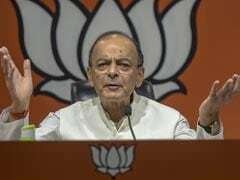 "We will celebrate his birthday as 'Dharm Nirpekshta Diwas' (Secular Day)," he said. 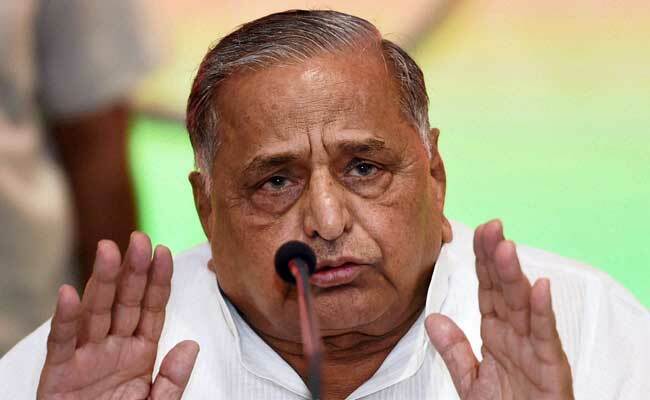 District presidents of the party have been asked to reach out to the poor on this day and pray for the long life of 'Netaji' (Mulayam), the PSPL leader said. They have been asked to organise programmes like blood donation, seminars and cultural programmes to propagate message of humanity, Aditya Yadav said. In Lucknow, the main programme will be held at party office at 6, Lal Bahadur Shastri Marg, and in Etawah it will take place in Saifai, the native place of the Yadav clan.